At Mario Badescu, we work hard to ensure that you’re using the absolute best products for your hair and skin. However, we want to be certain that you are completely satisfied with your purchase. 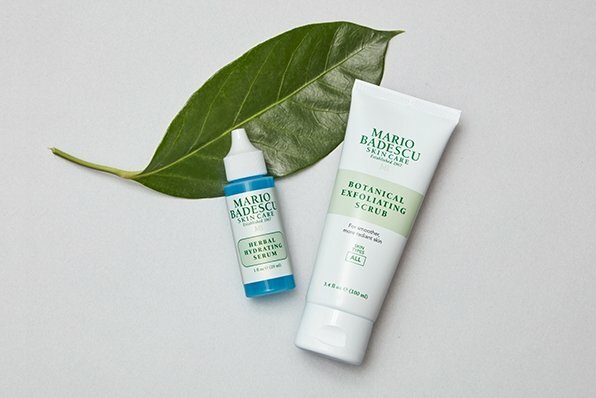 As such, we have a 30-day money back guarantee on our entire line of products purchased on MarioBadescu.com or in the Mario Badescu Skin Care Salon. 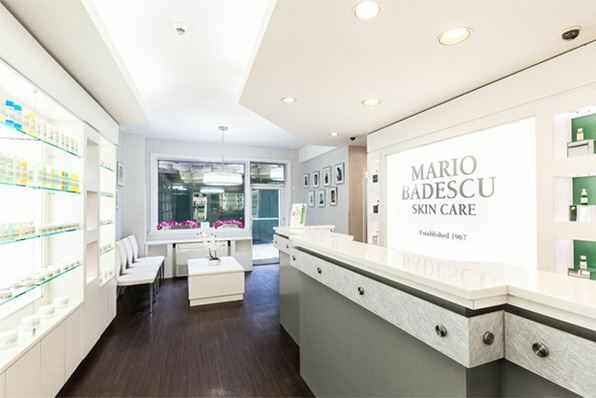 For products purchased directly from Mario Badescu Skin Care, we accept returns and exchanges within 30 days of the purchase date (shipping and handling not included). To return your products, they should be securely packaged and shipped back to us at the following address. Shipping must be paid by the purchaser. Please include a note and a copy of your invoice, and let us know if you would like to return this product for a full refund, exchange it for a comparable product, or to obtain credit from Mario Badescu Skin Care. 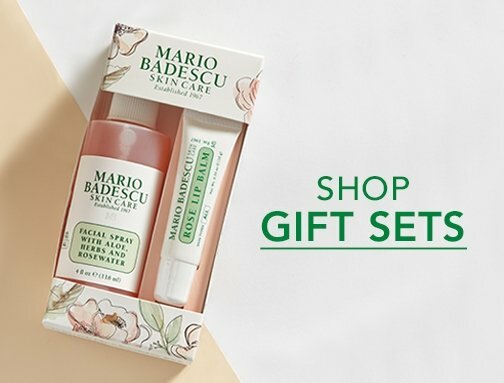 Only products purchased on MarioBadescu.com or the Mario Badescu salon may be returned for a refund or exchange. Items purchased from another retail store location or website must be returned to the original place of purchase. Shipping charges for regular orders and sample orders are nonrefundable. We cannot refund partial items in a kit or set. All items in the kit or set must be returned to obtain a refund. We cannot refund gift certificates or e-cards. Once the package arrives to our return center, it takes 4-5 business days to process. Please allow additional 5-7 business days for the return to show up on your bank statement.